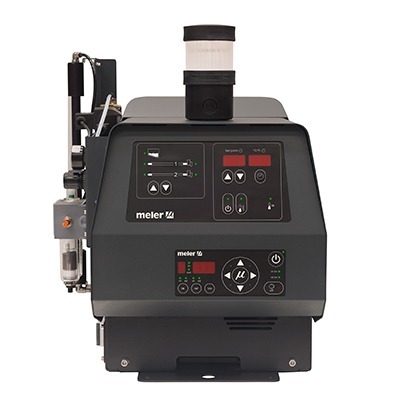 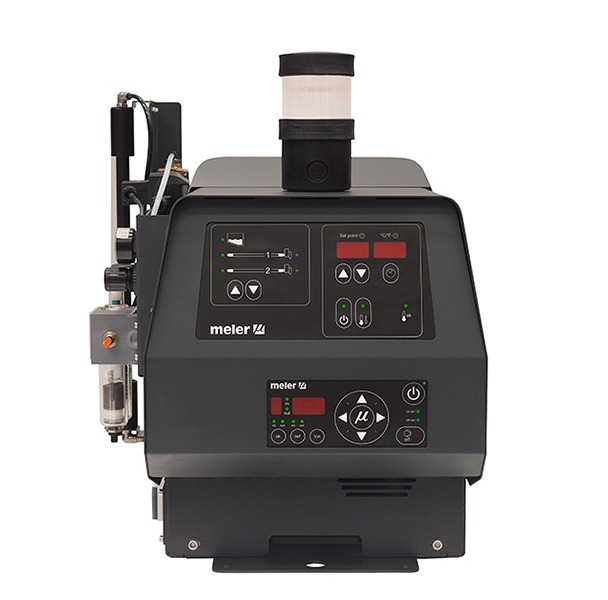 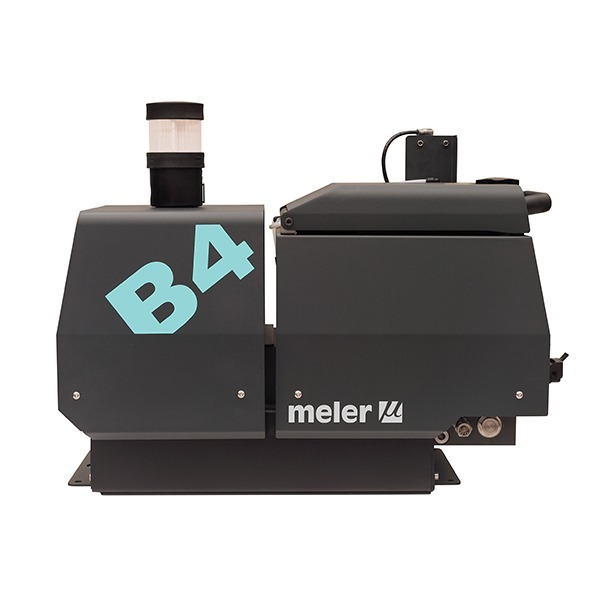 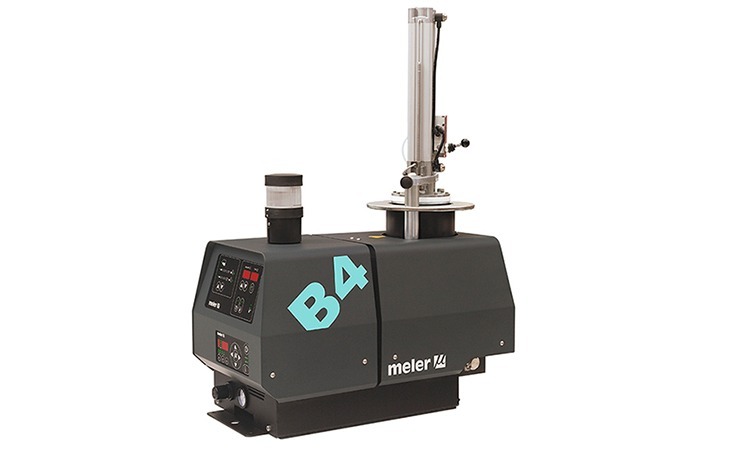 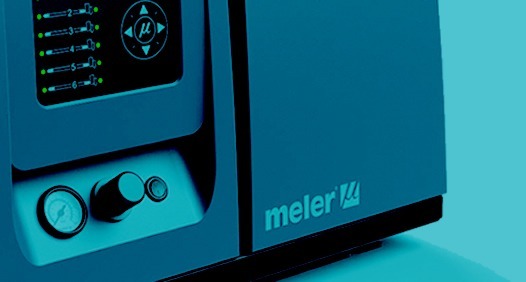 Meler B4 VS PUR melter is a melting unit for reactive adhesives intended for low and medium consumption. 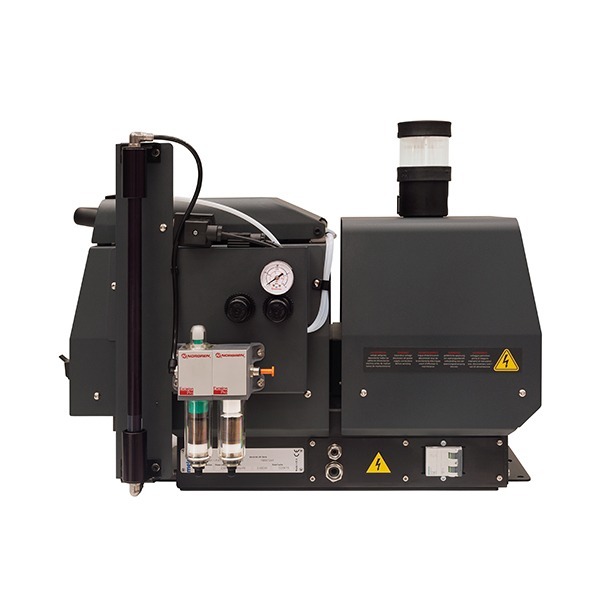 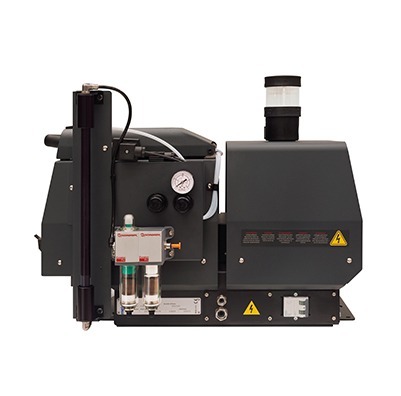 This unit is designed to melt small PUR blocks of up to 3 kg. 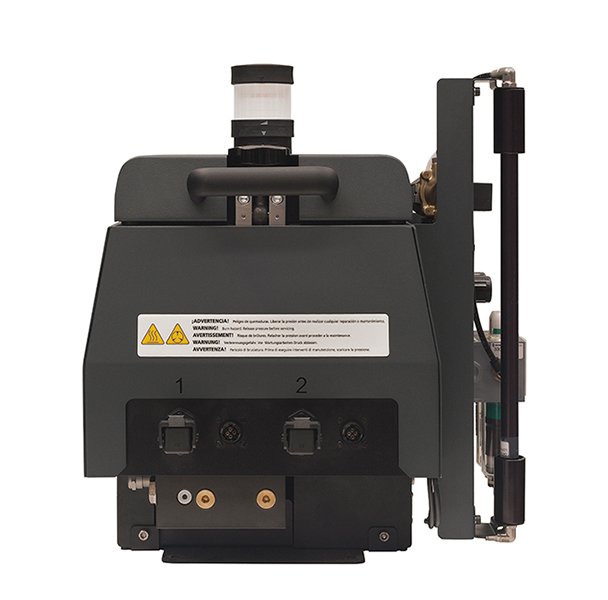 Once the equipment has been loaded, the adhesive is protected by an airtight cover and a moisture-free gas-injection system. 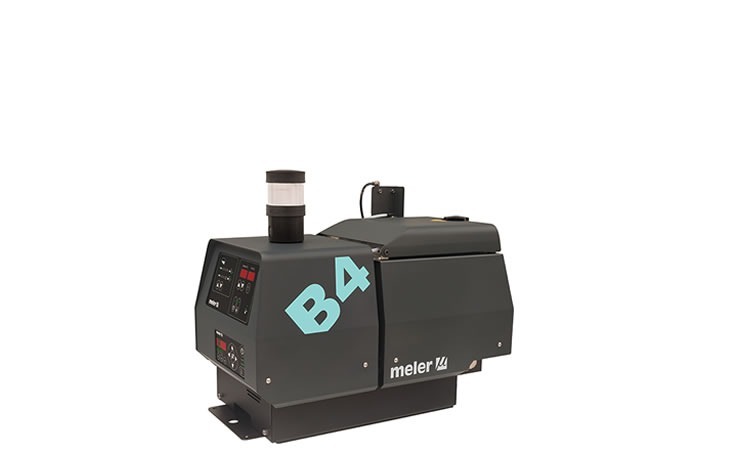 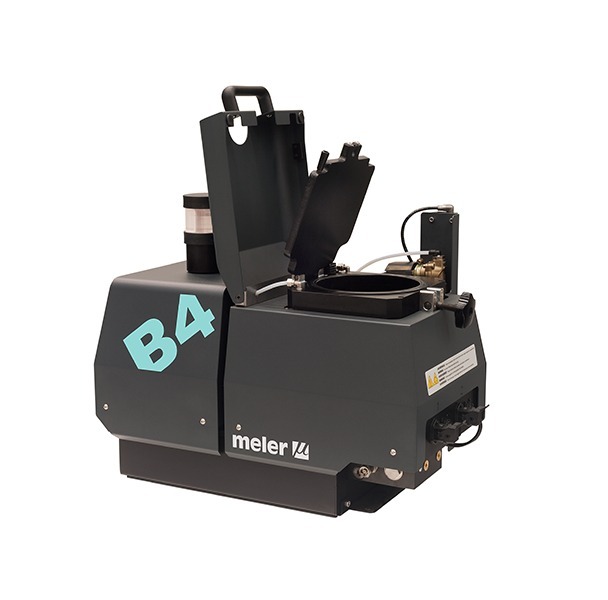 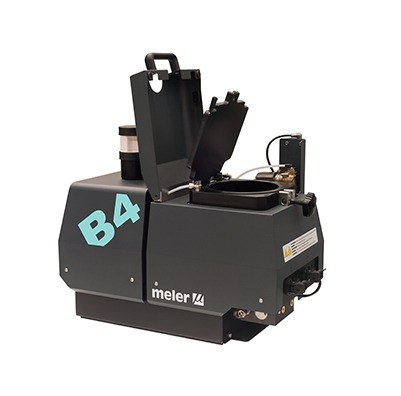 The B4 has two connections for the hose-applicator unit. 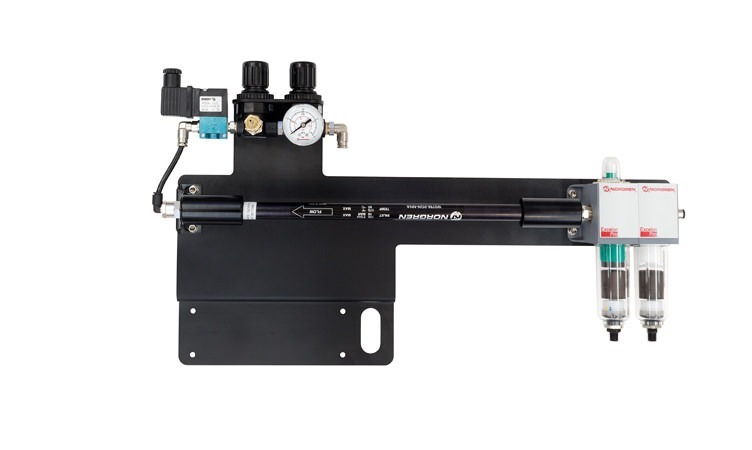 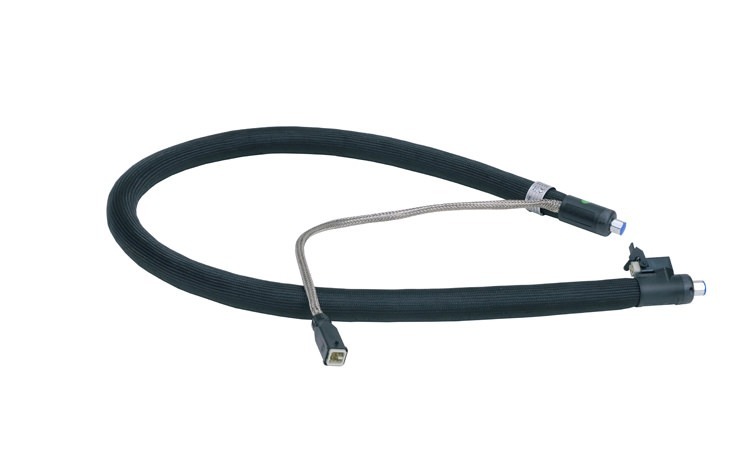 The hydraulic connections comply with the 9/16 18 UNF industrial standard.